Located on the southern edge of the Caribbean belt, Grenada or as some like to call it the Isle of Spice consists of three islands including Petit Martinique, Grenada, and Carriacou. The best way to explore the deep blue waters of this amazing island is in a Grenada boat rental. Offering superb conditions for sailing, Granada is also well-known for its stunning beaches, picturesque towns, natural wildlife sanctuaries, and preserved parks. 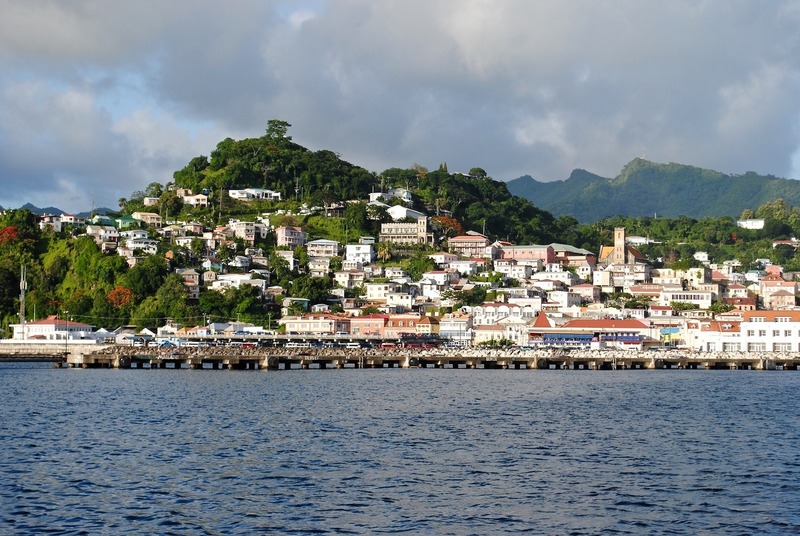 What better way to spend your summer vacation then to hop on a Grenada Boat Rental and enjoy breathtaking sceneries and explore the unspoiled lands of the Windward Islands. 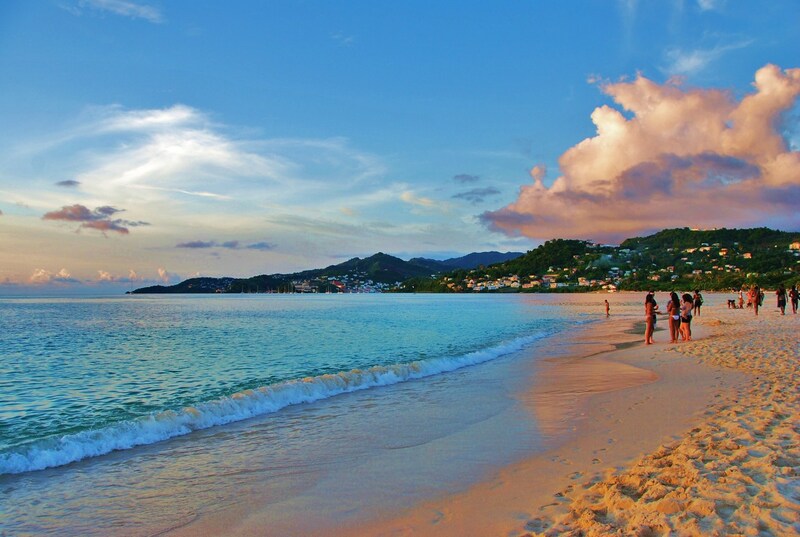 Located off the west coast of Carriacou, Sandy Island is surrounded by colorful coral reefs and turquoise blue waters. This small Cay is mostly deserted and you will only find a shallow lagoon, palm trees, and a beautiful white-sand beach. It’s also an ideal destination for travelers who are into snorkeling and offers amazing views of the neighboring islands to the north. Sail to Carriacou Island in your Grenada boat rental and discover some of the most pristine reefs in the Caribbean. The good news is that there are dozens of sheltered anchorages on the island. Travelers won’t be bored on Carriacou Island since there are numerous festivals throughout the year such as Carriacou Regatta in July and Carriacou Carnival in February. Make sure to visit Anse La Roche, one of the most scenic beaches on the island with amazing coral reefs. 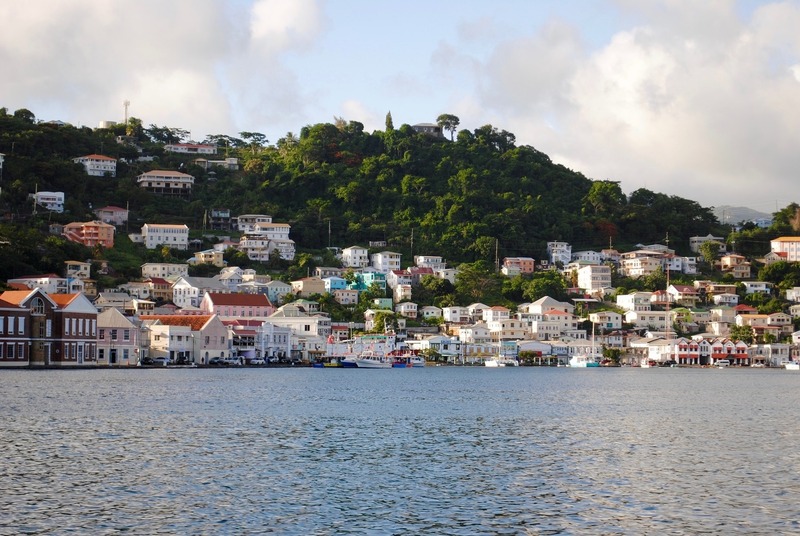 The boating capital of Grenada and one of the most popular Caribbean yacht rental destinations, Port Louis Marina is located on a natural lagoon and it’s a perfect base from which you can explore the island. A wide range of shore side amenities including restaurants, bars, shops, and markets can be found here at Port Louis Marina. The great thing about this marina is that 4 of the best white-sand beaches on the island are within a 15-minute boat ride. Take your yacht charter to one of the 40 boat diving spots in Grenada and explore a variety of stunning reefs, and relaxing wrecks. The marine life here is abundant and divers can expect to find plenty of reef fish including nurse sharks, eels, and rays. Some of the most famous dive sites include Angel Reef, Dragon Bay, Fisherman’s Paradise, Purple Rain, Tropical Hill, and Shark Reef. In case you wish to become better at scuba diving, there are dozens of dive centers with professional scuba diving instructors. For instance, the Discover Scuba Diving Experience features a basic course to improve your diving skills, while the Scuba Diver and Open Water Diver focuses on advanced scuba diving techniques. Travelers will also find several dive shops and operators in the area such as Lumbadive, Devotion 2 Ocean, and Dive Grenada Scuba Centre. Scuba diving is definitely one of the most popular Grenada activities. 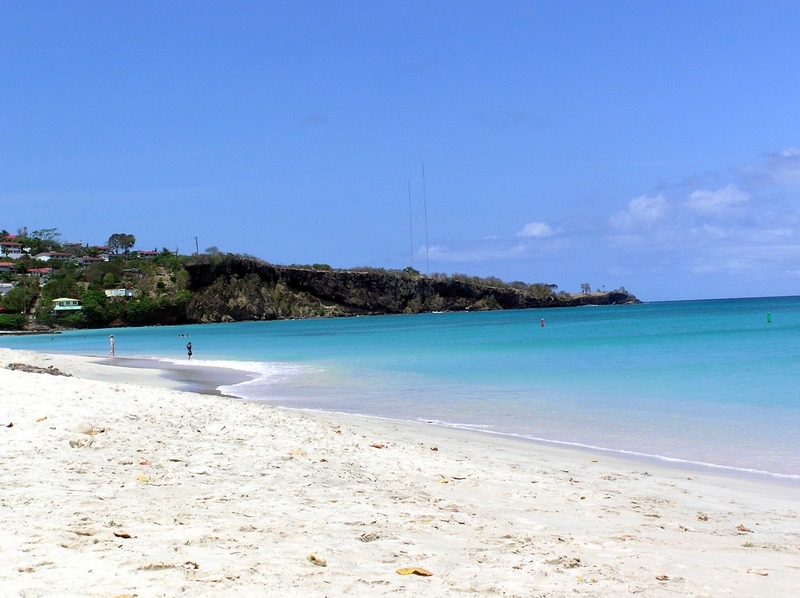 Grenada is home to some of the most beautiful and interesting snorkeling sites in the Caribbean. Explore coral reef systems, discover various ship wrecks, or even visit the underwater artistic museum in the waters that surround the island. 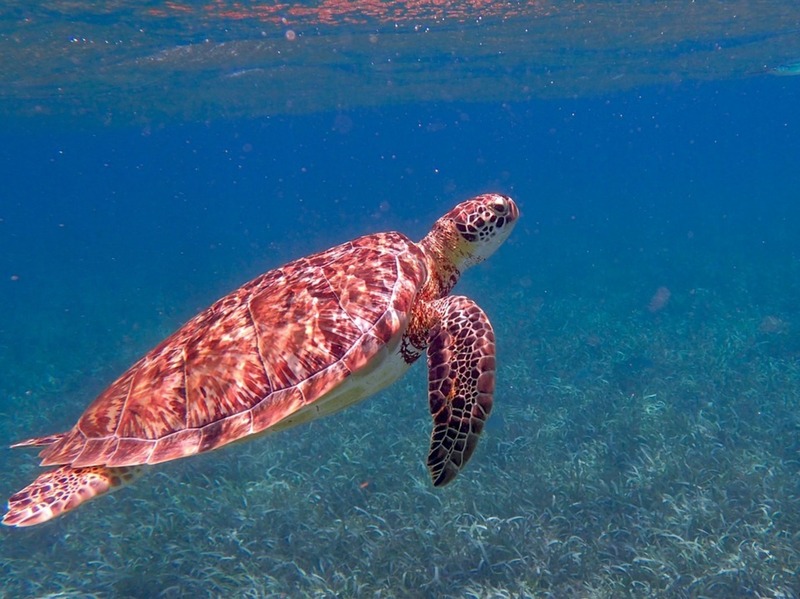 Luckily, many hotels and resorts offer snorkeling equipment for their guests, but there are also dozens of local dive shops on the island where you can rent equipment for snorkeling. 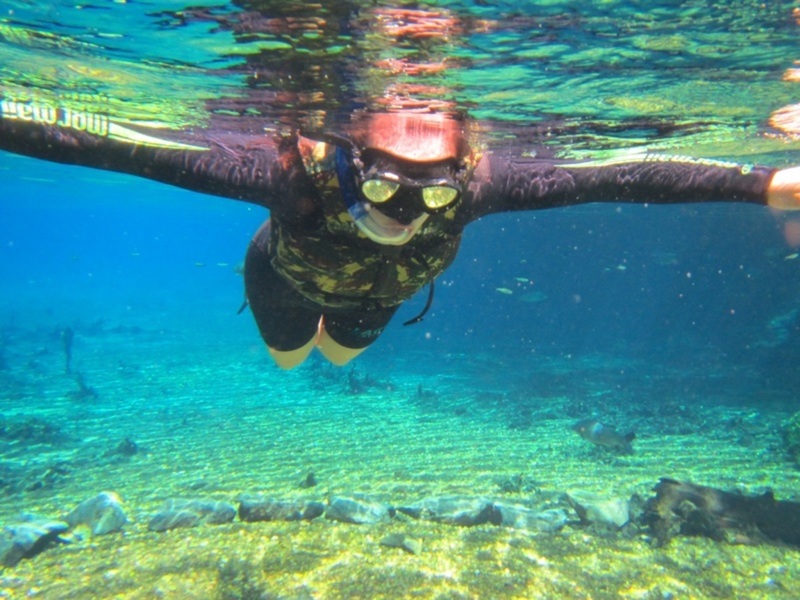 Both southern and northern tip of the main island offer amazing spots for snorkeling. Travelers on beach vacation can also head out to the neighboring islands of Carriacou and Petite Martinique to find interesting snorkeling sites. Sail to Moliniere Point where you will find the famous Underwater Sculpture Park. The Flamingo Bay is situated in Molinere and the reef slopes to depths of 30 feet underwater. Morne Rouge Beach is well-known for its calm waters and it’s an ideal destination for beginner snorkelers and families with kids. Download the latest boating apps and explore some of the most deserted places on the island that can only be reached by a kayak. Conservation Kayak offers lessons in kayaking for beginners, as well as for advanced kayakers. Travelers on vacation will have the opportunity to paddle out to deserted islands and check out amazing flora and fauna among the coral reefs and mangroves. For clear bottom kayak tours contact S & S Kayaking, a great company that offers an amazing journey to the Marine Park.